was born and raised in Alton, Illinois, and has been a lifelong Lincoln scholar. Carl Adams grew up near the permanent monument to abolitionist publisher Elisha Parish Lovejoy, who was killed by a mob during an antiabolition riot in his hometown. Carl earned a bachelor’s degree in broadcast journalism from Southern Illinois University at Edwardsville in 1979. 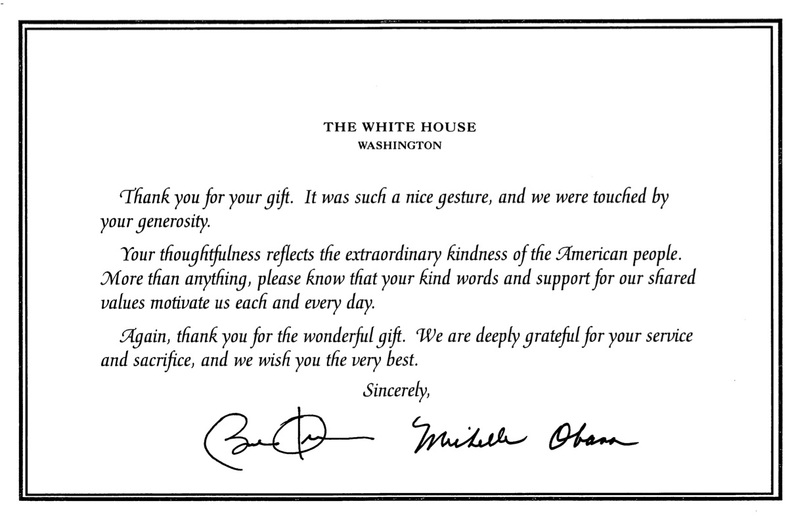 He worked for more than twenty years on Public Radio documentaries and network television news and is now semiretired. In the 1970s and 1980s, Carl lectured as a military training officer for both the marines and the army in the art and sciences of communications, including lessons of military history. 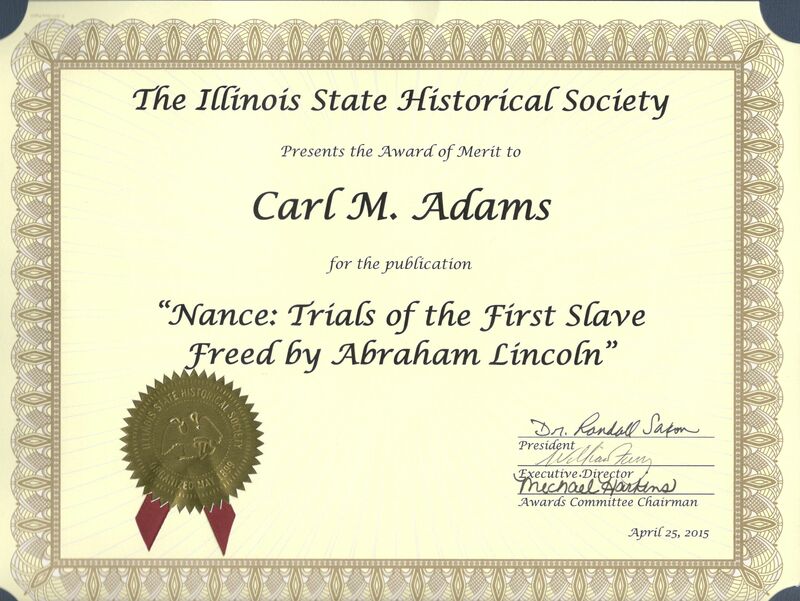 In his project,“Trials of Nance,” Adams had to dig deep into Lincoln and Illinois history to recover the story of the first slave freed by Abraham Lincoln, a story that for over a hundred years was lost to history. 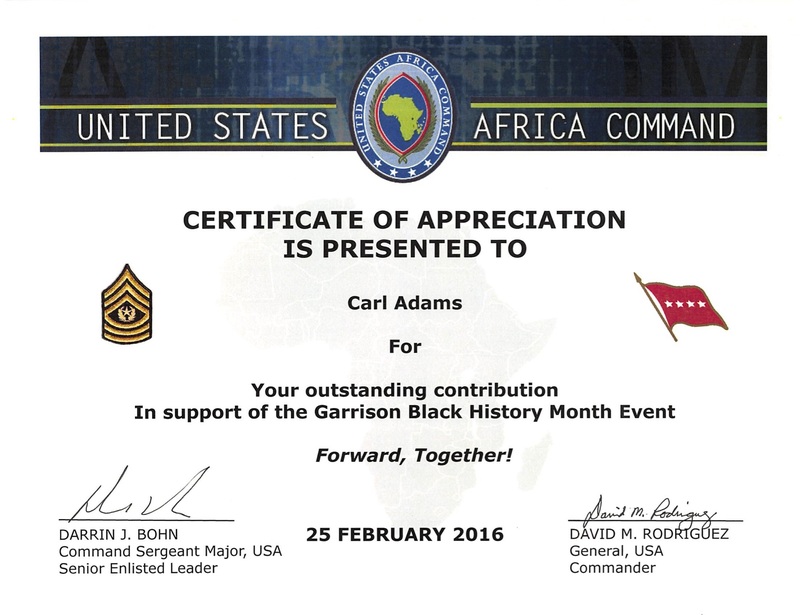 Carl's efforts have been recognized by the Illinois State Historical Society and the Garrett Museum in Peoria, Illinois.